Today's card, made using the Close to My Heart Artbooking Cricut cartridge, could be used for a new baby, someone starting a new job or going into the military or even getting ready to take a trip. Or as a "just because" card. I used the Cuttlebug "Anchors Aweigh" embossing folder for the background to the "hello world" - see closeup in above photo. Below is the sizing for the "hello world"." 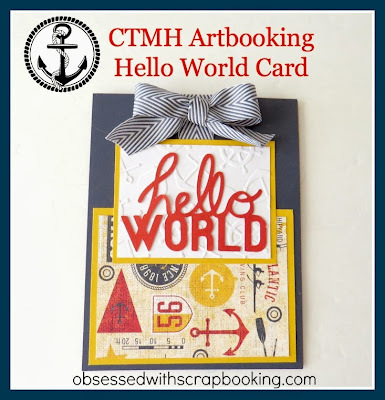 Below is a closeup of the inside of the card - I added some stamped images from the CTMH Sail Away stamp set. This is another easy card to mass produce! I have all the sizing of the pieces in the video so be sure to scroll down and watch it! 5) and CTMH Cranberry and Outdoor Denim Inks (click HERE to find out more). 1) Leave a comment below - Are you doing anything fun this weekend? I am going to the Notre Dame football game that is being held here in Dallas (hopefully, the don't lose...). Great card! Love the embossing! I have nothing planned for this weekend. Hope you have a nice time at the game! Planning on stripping wallpaper in my first grandbaby's room. Getting ready for a baby girl in November. I am going to try and reorganize my craft/computer room. Thanks for another great card. 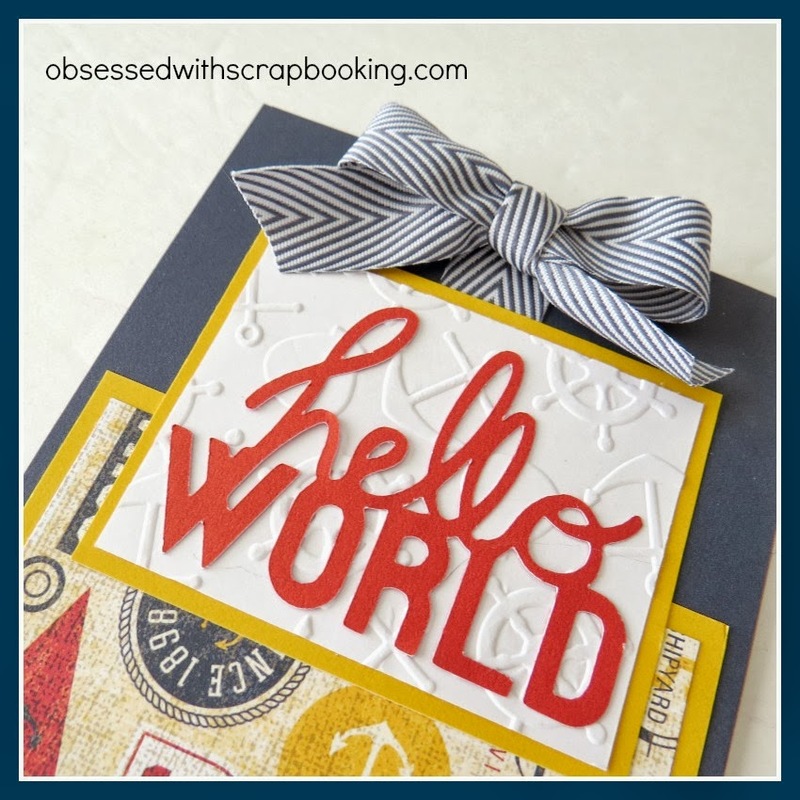 I like how you used the "hello world" not as just a baby card -- great card. My plans for this weekend are to try to get some things organized in my home and craft storage area, trying to get caught up on cleaning the house, and if the weather permits (rain forecast for the entire weekend), do some much needed weeding in the garden. I know it doesn't sound like fun, but it's really getting out of hand. Thanks for the chance to win! Cute card! We just bought some property and will be working on cleaning it up. Love the travel papers with the sentiment! Cute card! We are taking our son to the pumpkin patch this weekend. Going to a local street fair. We have a small town parade and booths. Another cute card. You are so clever! This card was very fun! Love the layers and embossing. I don't have any plans for the weekend yet. I need to check what's playing at my local movie theater as it is supposed to be a rainy weekend. I love to go to movies when the weather keeps me from being outside. Have a great weekend! Great card. The only plans I have is to make card #15 of my Christmas cards 2013. Don't have plans yet. I really like your smooth scrolling site. So much easier to use. I will be going to an apple festival and craft show and enjoy the beautiful changing of the leaves. I crafted most of the week, making cards for family birthdays. Great card. We have lots of leaves falling now here in Indiana. We also get quite a bit of rain. The wetness of the rain brings the rich color of the leaves richer. Raking is basically a two or three step procedure. It seems like once the first batch is raked up, another one starts to fall. Any hoot, I love this masculine card. Thanks for a chance to win. Have a great weekend. 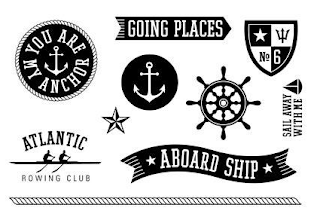 Joy - love the Nautical card - if nothing else I need to get some of that Chevron ribbon! I'm hoping for a quiet weekend for a change. Just started making some Christmas gift tags for a fb swap and I have a long way to go on that one! 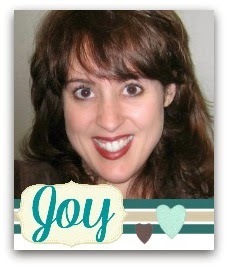 I really love your Joy Christmas card also! Can you tell I'm already "all about Christmas" - ha?!! Thanks for sharing. Thank you for sharing this cute card. 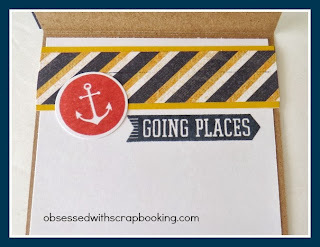 I love card designs that can be used for several different occasions. What am I doing this weekend? Well, I am moving into my brand new condo which will have a dedicated craftroom. I AM SO EXCITED !!!!! ready to mail - does that count? Love the card! I will be attending a Octoberfest celebration with German food, music etc. Love the die cut sentiment on the card. Sheesh, what am I not doing this weekend? 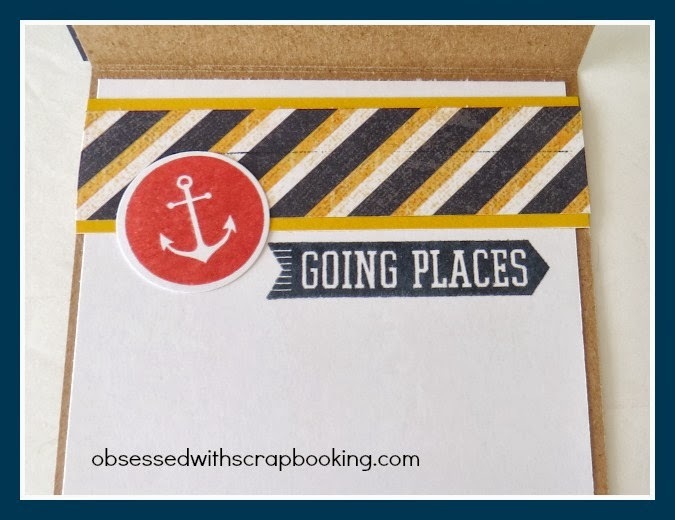 Have to pack for trip next weekend, I'm flying with the girls, but my parents are going early so they'll take the bag we would have checked, except now I have to pack it tonight, birthday dinner at a friend's, church, hosting small group Sunday evening which means cooking and cleaning too...and I wanted to make cards! On Saturday we are going to my grandson Simon's first birthday celebration! And the rest of the time I'm going to be trying to get some cards done!! Cheering on some of my running buddies who are running the Twin Cities Marathon (and their other races) this weekend. Hoping the rain/cold holds off. Great ideas and videos! Thanks for sharing your talents!! This weekend will be yard work and putting stuff away for the upcoming winter season. The colder weather is starting to kick in. I have to figure out how to rescue all the gree tomatoes on my 3 plants, they are still loaded. Massive fall cleaning this weekend. Thanks for the fun creation. 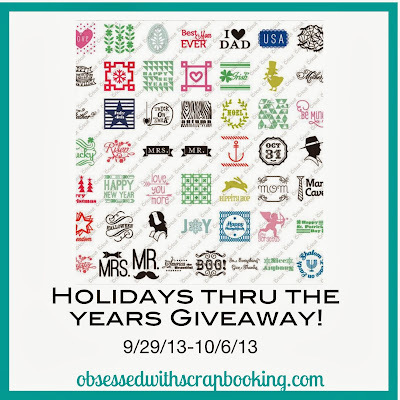 Going to yard sales, laying out at the pool & working on my Oct b'day & halloween cards. My husband and I have both been in the hospital (not at the same time). We both need to rest. Love the card. Have a great time at the game. 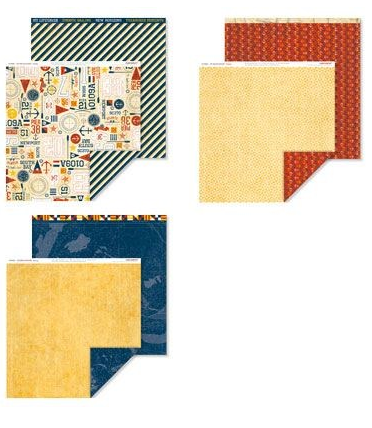 I will be crafting this weekend (after I clean up my craft room!). Can't wait. Adorable card. Tfs. My plans for the weekend include card making & a good long ride on the Harley! Planning to go to a HUGE high school and jr hi cross country meet to watch 4 of our grands compete, then home to watch Ohio State beat Northwestern.. And continue planning crafts for the National Bible Bee family fun center. Again, another nice card and video. Love your cards. They are so inspiring. My plans for the weekend are watching my son, who plays in high school band. Marching contest + football game makes us very busy. We're also getting ready to do some work on our house, so we have to make a few purchases for the contractors who are coming on Monday. Can't wait to get our house spruced up! I don't know if you would call it fun, but we will be working on the new/old house we bought. I am a brand new disabled person. I will be having neck surgery in 11 days. I am planning on getting in the craft room tomorrow. I want to do a few crafts if I can. 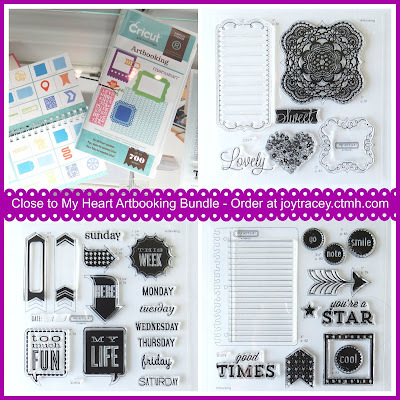 One of these days I'm going to be as crafty as you are Joy!!! Well,,, I'm hoping to be at least hahahaha!!!! 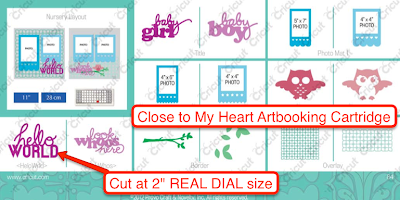 I need to be better about using my cricut. Love the stamps. This weekend we are having eight 11 year old girls sleep over or a birthday slumber party. God help us LOL! We are just enjoying some down time since the kiddos are on fall break. We get to sleep in - yippee! WOW, I just love that awesome card! 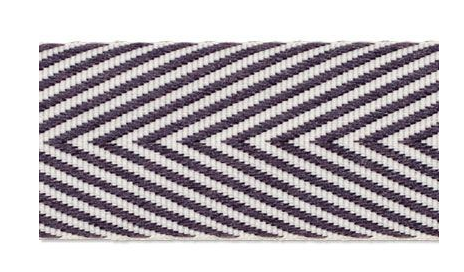 Great fun motifs and color! As for me, I am going to be attending a Mad Hatters Tea party on Sunday with my crafty friends...can't wait! I'm cleaning house and trying to work on some craft projects. Celebrating my birthday this weekend. Saw that the Notre Dame game was being played here in Dallas. Was wondering why they are holding it here in Dallas? I went to a Notre Dame vs Penn State game that was played in FL when I lived in FL and Notre Dame won. I am celebrating my birthday! This card intrigues me! 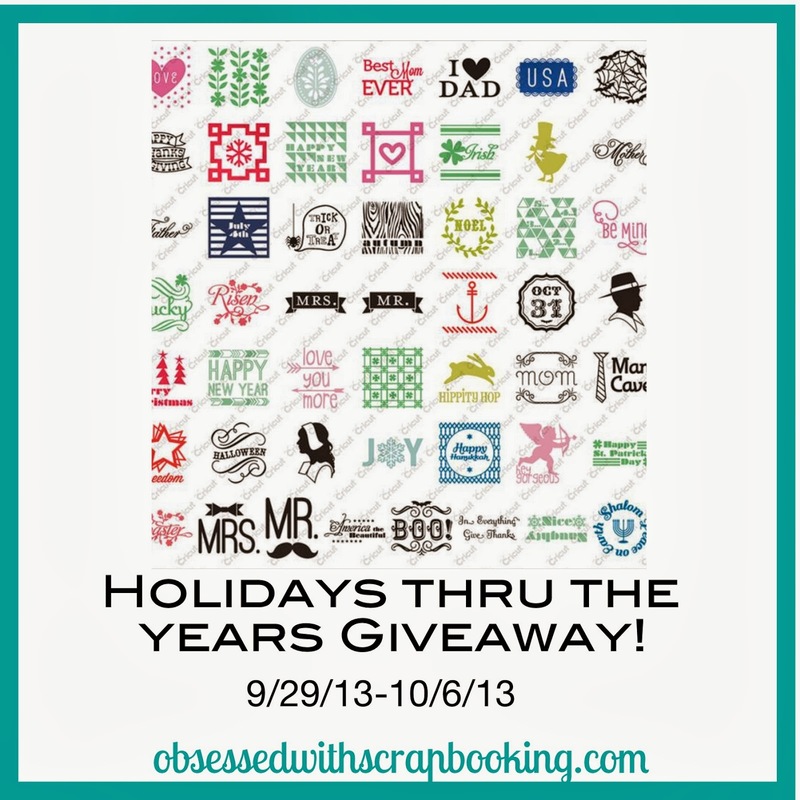 Love the embossed background, the gorgeous ribbon, the fun papers, and the whole theme! TFS! I am looking forward to spending some time with my granddaughters! Thanks for the wonderful ideas for cards! Great card. Spending time with family! I live in a senior building of 50 apartments. We try to plan activities year round for all to enjoy. Some things work and some things don't. This age group responds in one of three ways. 1) "I don't wanna" or "I'm not interested" or "I'll try it once." I am very active so I am always looking for ways to keep my mind busy. As far as what I am planning to do, "clean." We have our yearly inspection coming up and everyone works hard to have our building as well as our apartments look nice. However, when inspection is over, I am taking some time to start off my Christmas holiday season by making cards. I need to start early with this many people to make cards for. 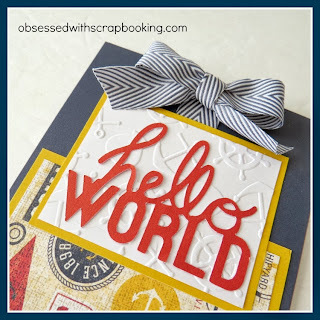 I am truly excited because I am a "newbie" card maker and I owe the joy of doing this to my daughter who decided that I needed just one more thing to do in my spare time. Besides this gets three generations involved in doing something as a family. I just love it. My daughter, son-in-law, and my granddaughter are here for the weekend - yay! thank you for the opportunity to win such a fabulous prize, Joy! I'm having the most fun ever because I'm recharging my spirituality by listening the the LDS Conference! I am going to a High Tea at a friend's house!! She is celebrating Mad Hatter's Day with a tea party and I can't wait! I am looking forward to a friend's vacation in January to somewhere warm.